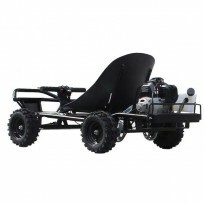 When it comes to buying a Go Kart to trust with your life; WHO you buy from is just as important as WHAT you’re buying! Please CLICK HERE to understand why. 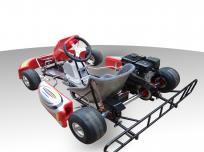 Go karts are for more than just racing around a track at your local “fun center.” Treat your kids to the best present ever with the affordable go karts from Joy Ride Motors! 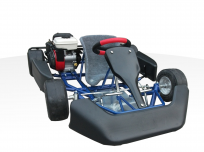 We have a wide variety of racing go karts and kids’ go karts ranging from 49cc engines to 1000cc engines. 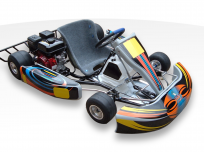 We are pleased to offer our highly-affordable (but not cheap) go karts in a large selection of colors and designs to appease any child or adult’s discerning eye. 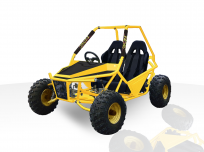 We are so confident that our go kart and mini dune buggy selections are the least expensive online we even include a price comparison on each kart’s page. Not only are our prices far less expensive, but the price you see for the competitors may be higher due to surprise add-ons and/or extra shipping and handling fees. We on the other hand never charge for shipping and handling, and you will never see any extra fees upon checkout. The price you see on each product’s page is the price you pay. 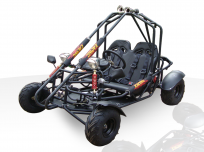 Here at Joy Ride Motors we are experts in scooters, motorcycles, and recreational vehicles such as our gas go karts. 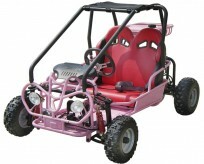 Whether you want black, red, green, multi-color, or even pink – we can find you the best go kart for your family’s wants and needs – and at the perfect price, too! 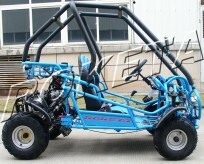 We are positive you will find lots of good stuff on our website that will make your life a Joy to Ride. 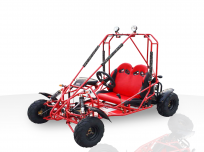 In the selection of Go Karts below, you’ll find our most popular sellers from; BMS Go Karts, Roketa Go Carts, Kandi Go Carts, and Ice Bear Go Karts, which all have a proven track record for safety, quality and performance. We ‘cherry pick’ the very best models from all our vendors’ product lines, which come fully assembled, for the best price online. 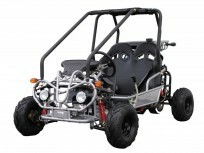 At Joy Ride Motors we carry out our business with the utmost confidence because we believe in our brand, our full lines of go karts, scooters, bikes, motorcycles, and trikes, and we thrive on creating long-lasting, prosperous business relationships and happy customers. 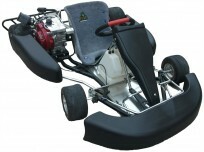 Please shop around our go kart section and feel free to ask us any questions you may have. Help is only a call away! Contact one of our friendly and knowledgeable staff members today toll-free at 877-300-8707. 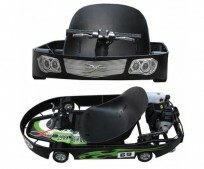 Joy Ride Motors' kids go karts and racing go karts for sale are an amazing value that is inexpensive but not at all cheap!